You may pay your entries by Paypal right up until the entry deadline. 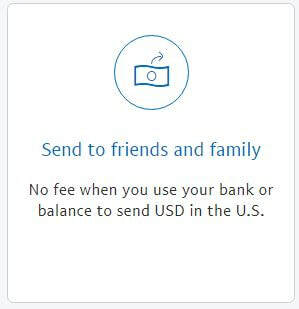 Be sure to choose the "Send to friends and family" option on the popup page so that the club does not get charged processing fees! You will be invoiced for processing fees if you fail to use this option.